The Hadley Fire Department and the Hadley Parks and Recreation Department are bringing us a special visitor again this year! 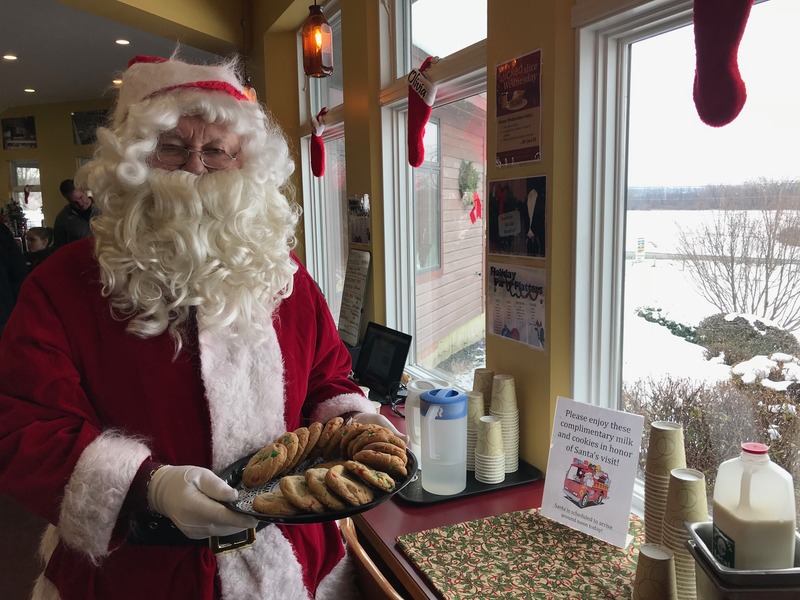 En route to their gathering at Hadley Elementary, Santa and Mrs. Claus will be stopping by Barstow’s via firetruck on Saturday, December 15 around noon. Take photos, check out the fire truck and say hello! We will have milk and cookies available for all! The Hadley Fire Department will also be stuffing their truck with donated, unopened toys for their annual Toys for Tots fundraiser. Donations are greatly appreciated and will happily be accepted at this event. If you have a toy to donate and won’t be able to visit Barstow’s on the 15th, we can hold it for you. A very gracious thank you to the Hadley Fire Department and Hadley Parks and Recreation for continuing this special tradition! You can join them at Hadley Elementary School at 12:20pm for a pizza lunch with Santa, door prizes, and photos! 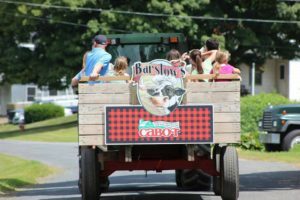 Barstow’s Dairy Store and Bakery and Barstow’s Longview Farm is owned and operated by sixth and seventh generation Barstow’s. Nestled at the base of Skinner State Park and right alongside the Connecticut River, the dairy farm has been a part of the landscape since 1806. Barstow’s Dairy Store and Bakery offers homemade baked goods and pies, lunch from local ingredients, farm fresh produce, farm raised beef, ice cream, and scenic views of protected farmland from the porch and dining room. This family friendly store is open daily year round. Come meet your neighborhood dairy farmer!